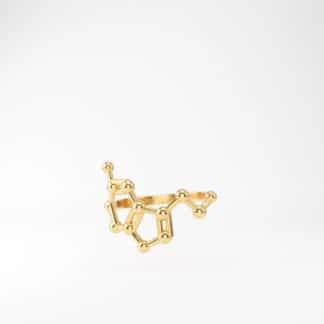 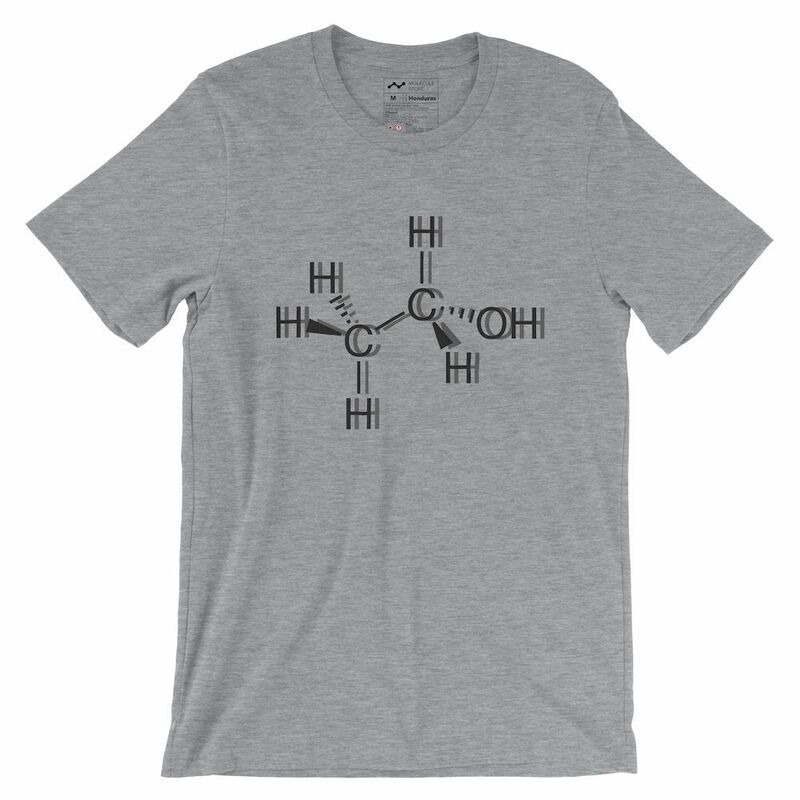 Ethanol molecule (alcohol) seen drunk unisex t-shirt. 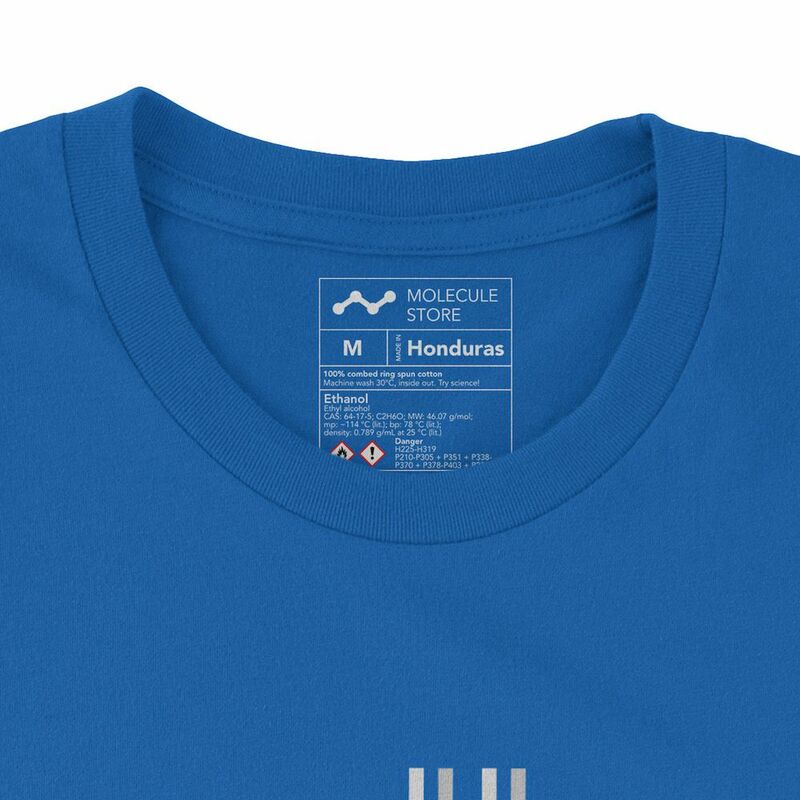 🍻 100% sweatshop free. 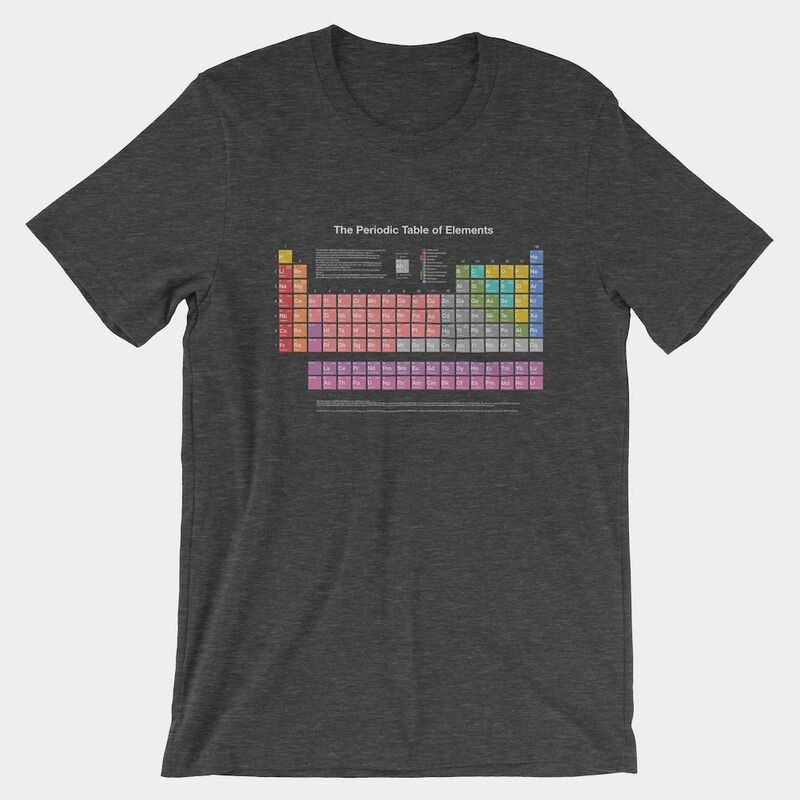 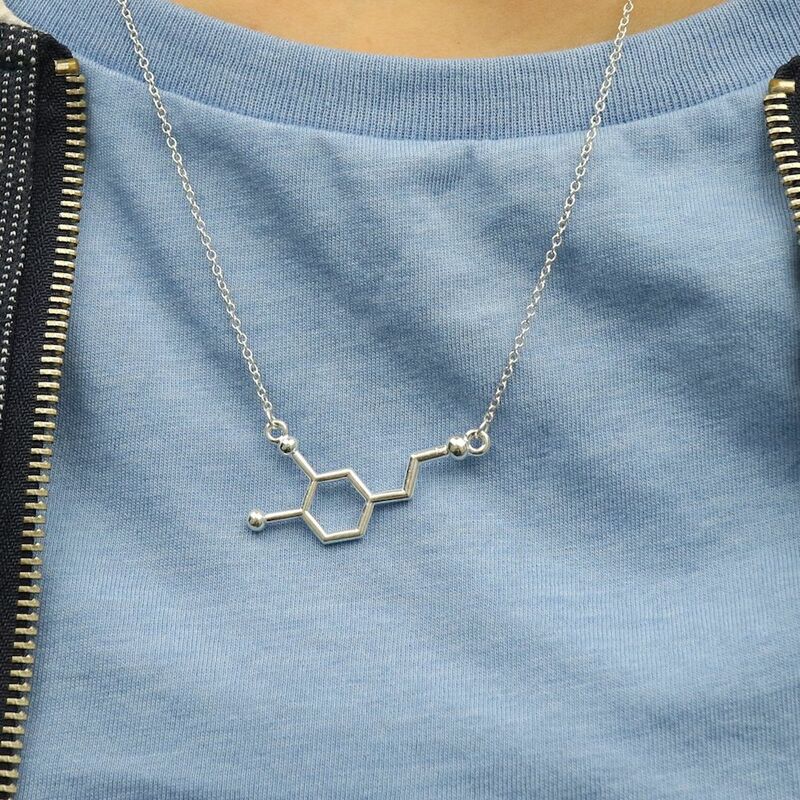 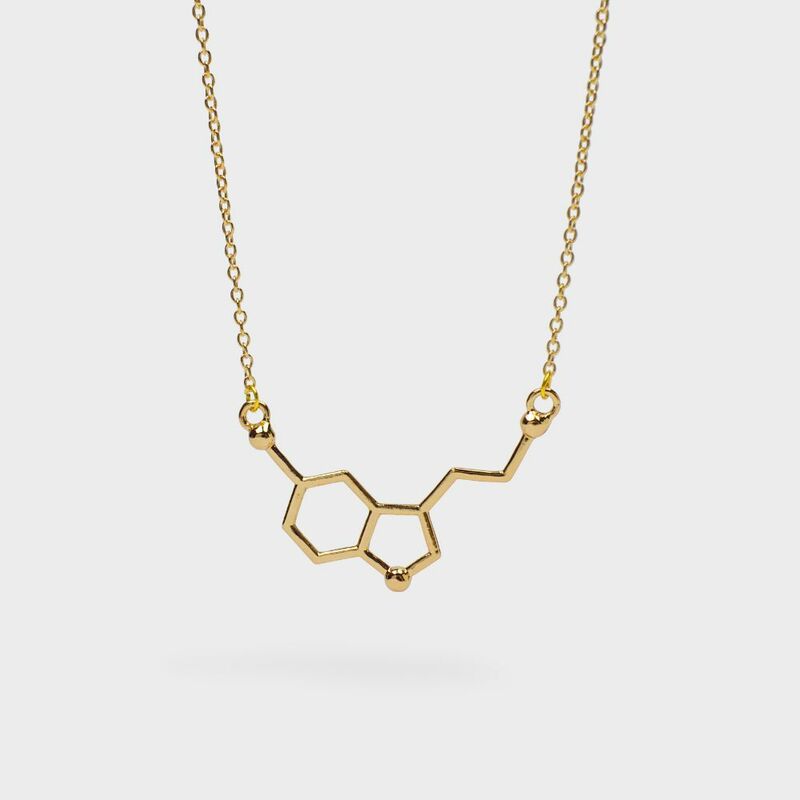 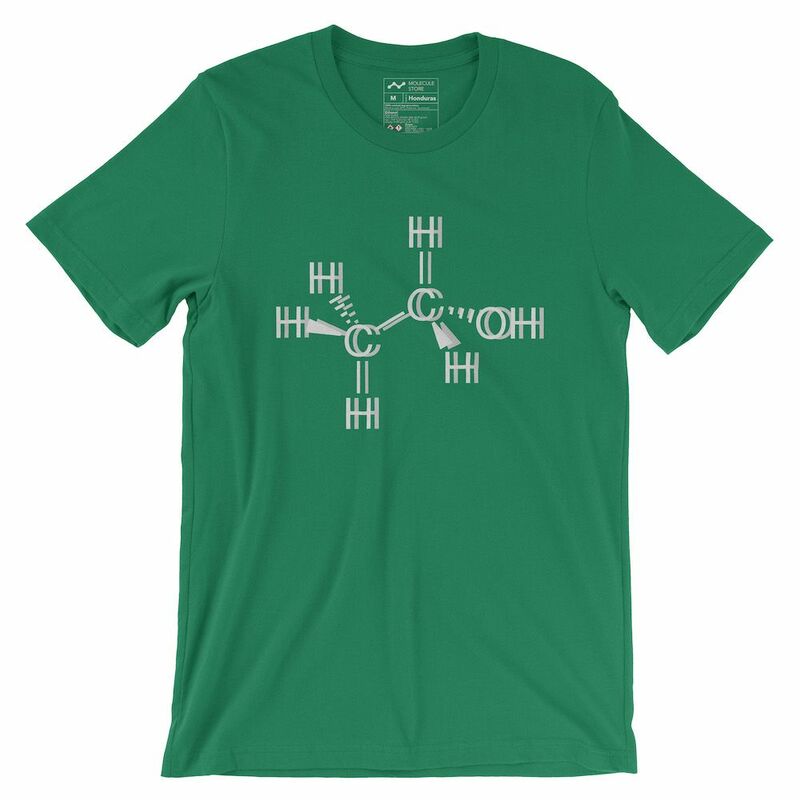 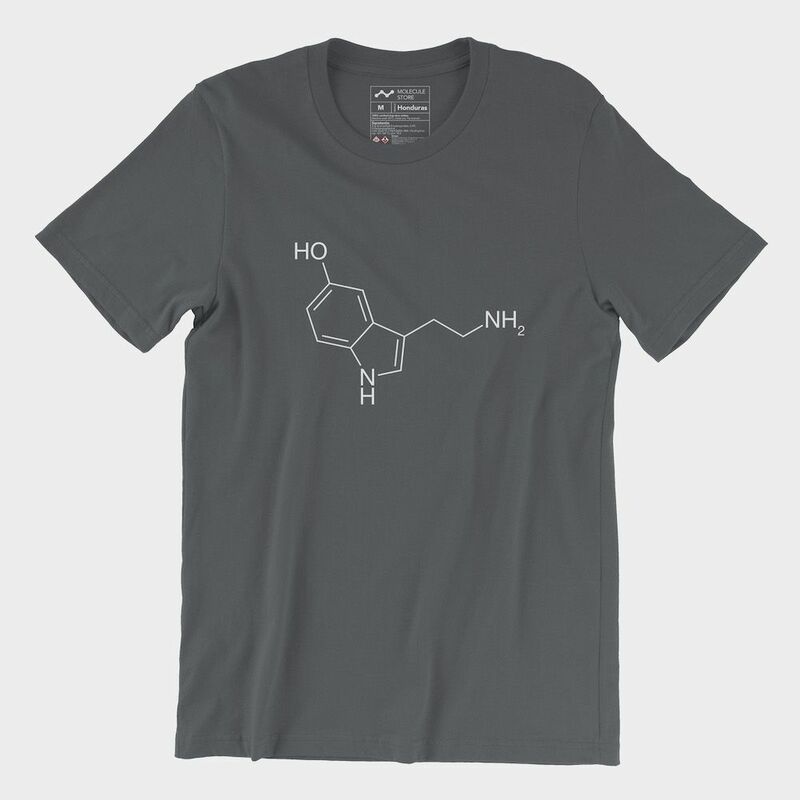 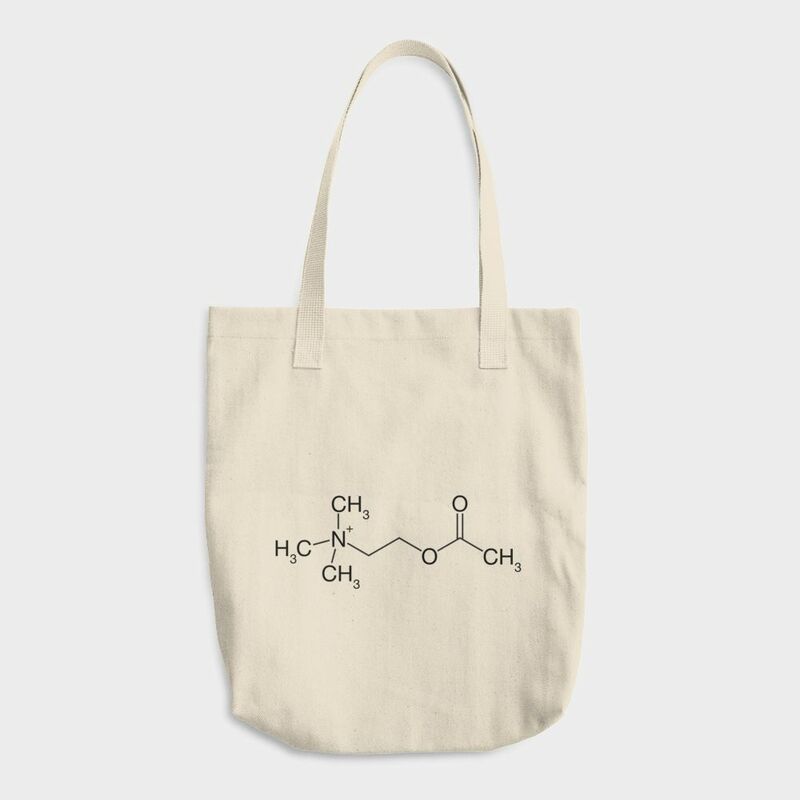 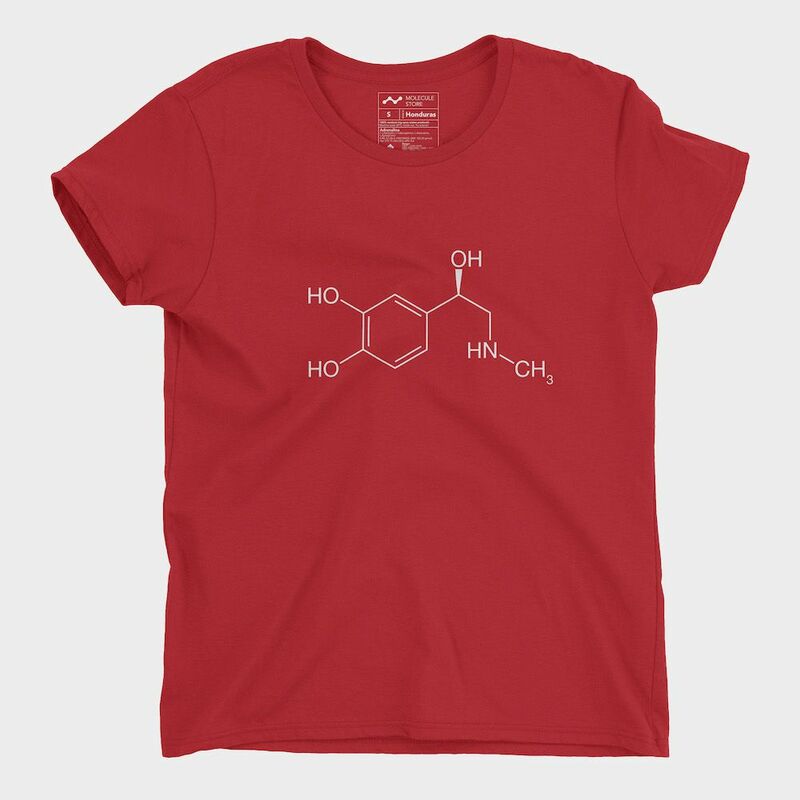 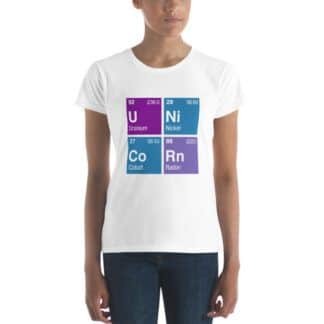 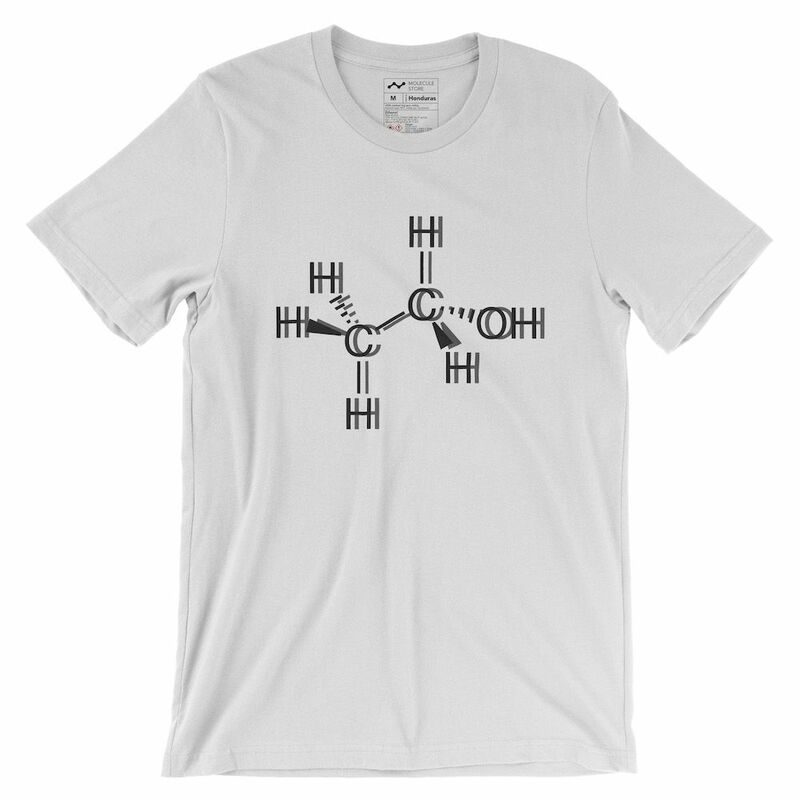 At least two ethanol molecules on a super drunk & very soft unisex 100% combed and ring-spun cotton (except heather colors) t-shirt. For chemical information see the label in the t-shirt or have another beer 🍺.